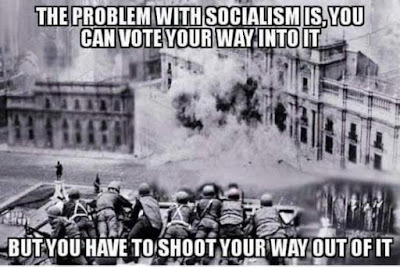 Which is why the socialists want to take away our guns. They don't wanna get shot! 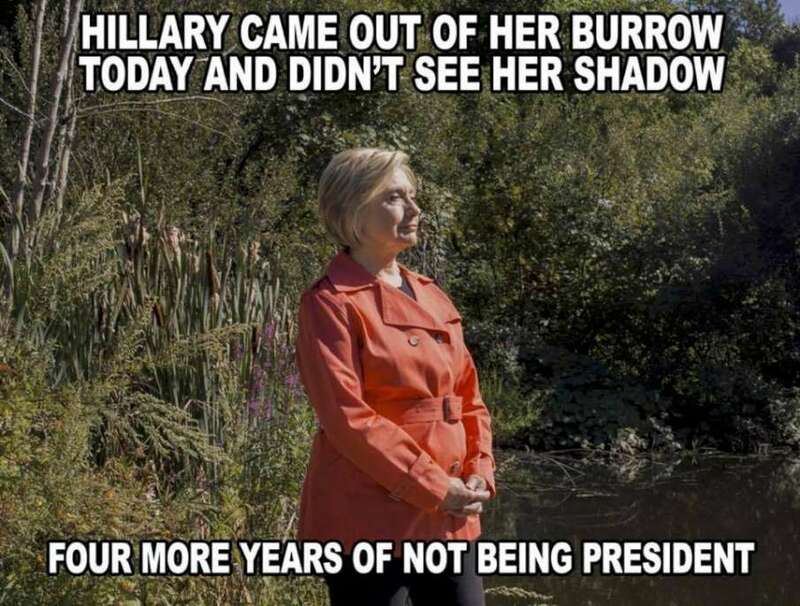 And that second pic made me laugh; but even better, if President Trump gets reelected, it'll be 6 years of Not-President Hilliary. 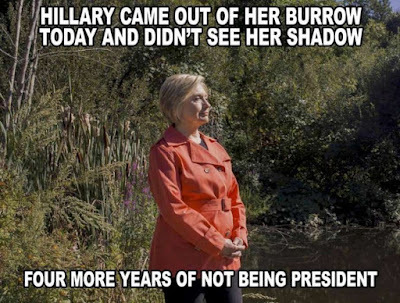 Hmm, who to shoot first ... Alexandria Horseteeth-Coweyes, or Bernie Sanders? Decisions, decisions.